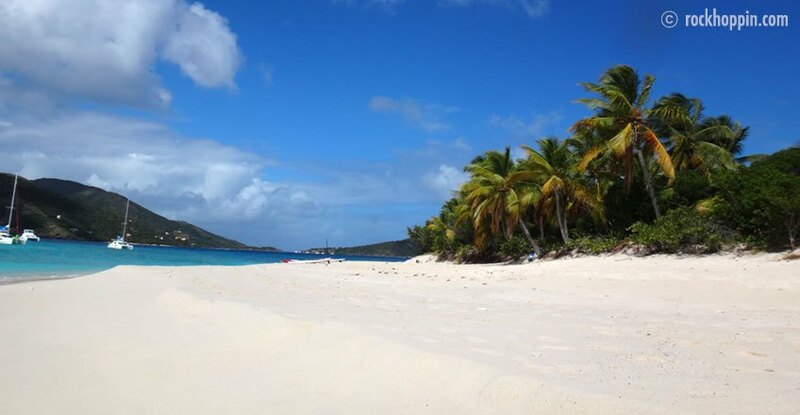 Sandy Cay is a tiny , uninhabited Cay East of Jost van Dyke. Usually Sandy Cay-White Bay (JVD) is a great paddleboard downwinder (should take about one hour). Take bug spray, there are a zillion Sandflies on Sandy Cay!